I am going to join in Claudine Wagner Criners altered playing card challenge, we are going to alter 2 cards a week from next week. Hopefully work won't get in the way! 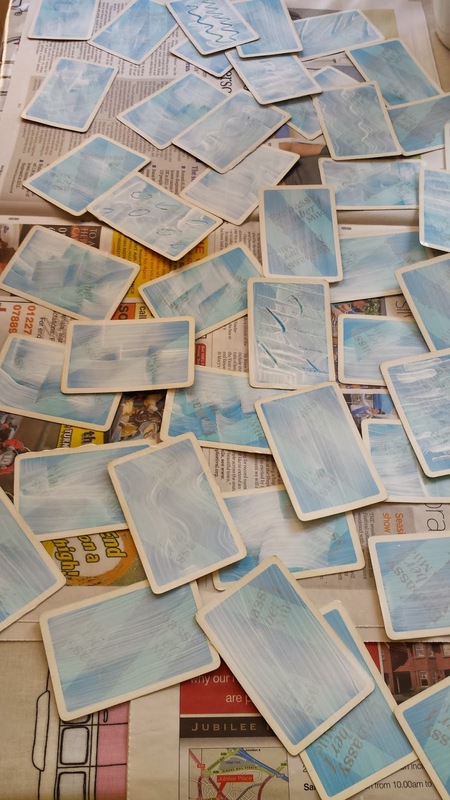 Our first task was to cover every card in gesso ready for next week....exciting!! 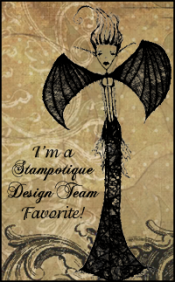 In other news I have had 3 more Stampotique stamps arrive today! I now have 9!! Go me...2 more coming tomorrow, including another Roc design, smiley face! !